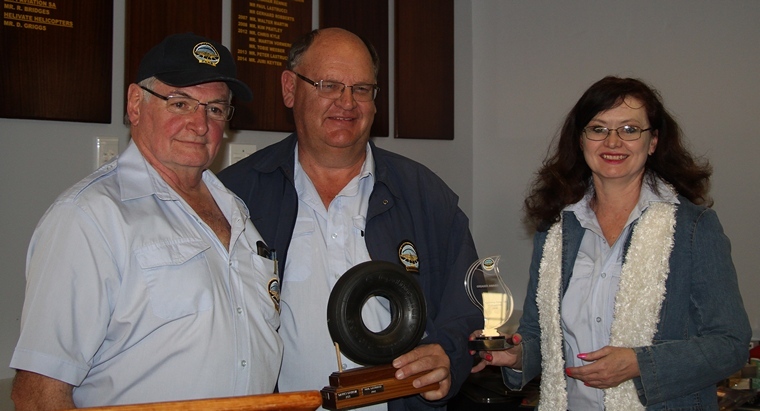 The Krugersdorp spot landing competition that was held on Saturday 9 July was the brain child of Brian Belcher and the late John Miller. First held in 2005 the competition has taken place every year since then except for 2008. It is a fun event open to all and does not comply too all the rules for similar competition set by the FAI. FAI rules require that each pilot complete four landings, one on power lading, one glide approach with flaps and one glide approach without flaps and one landing clearing an obstacle. 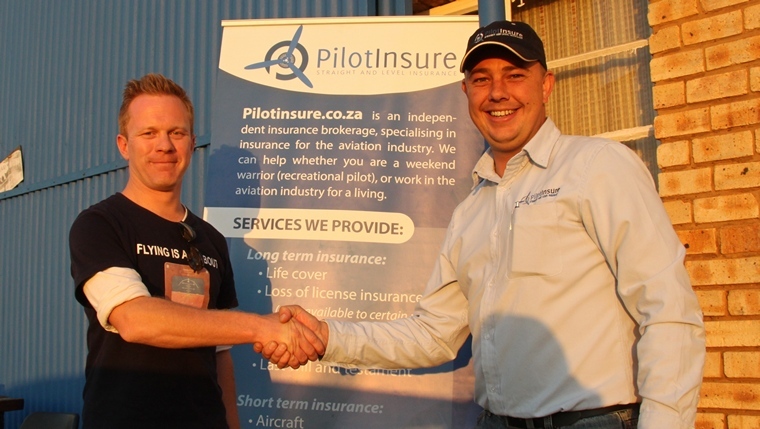 Krugersdorp's relaxed rules make it fun for pilots that do not regularly compete in spot landing competitions. 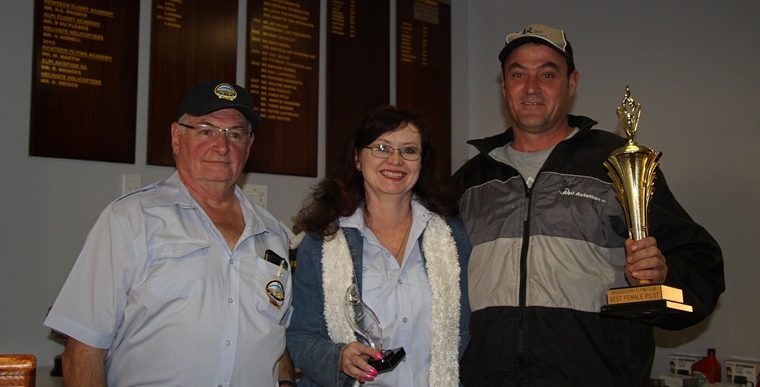 It was bitterly cold with a strong crosswind component on Saturday when the annual Krugersdorp Flying Club competition sponsored by SA Flyer, Shell SA, Pilot Insure, Easy Cockpit, Wimpy and others was held at Jack Taylor Airfield on Saturday 9 July 2016. 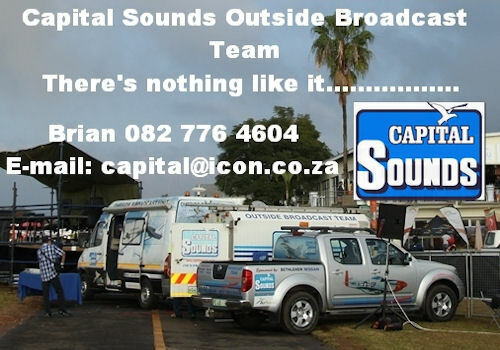 This year prizes worth almost R70,000 was there for the taking. Chris Kyle, the club's Safety Officer did the early morning briefing in the clubhouse were a hearty breakfast was served whilst the wind gusted crossways over the runway. The start of the competition was twice postponed and eventually only got underway at about 11.30 when it was deemed safe. 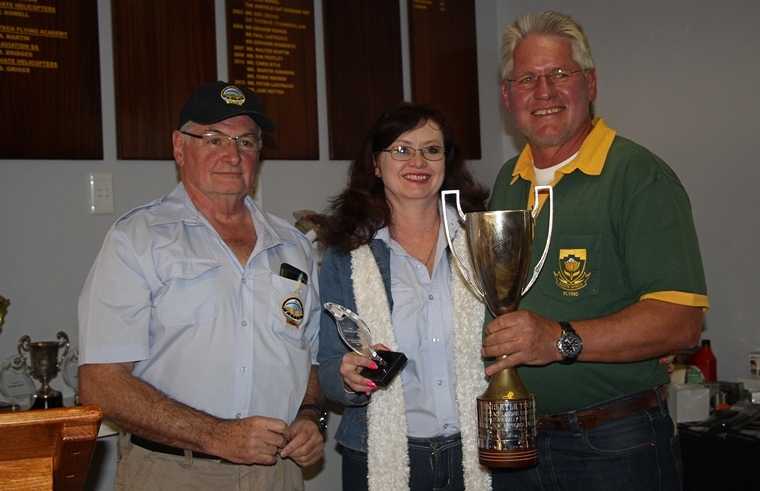 Krugersdorp is active well run club and its spot landing competition is one of the highlights on the aviation calendar. 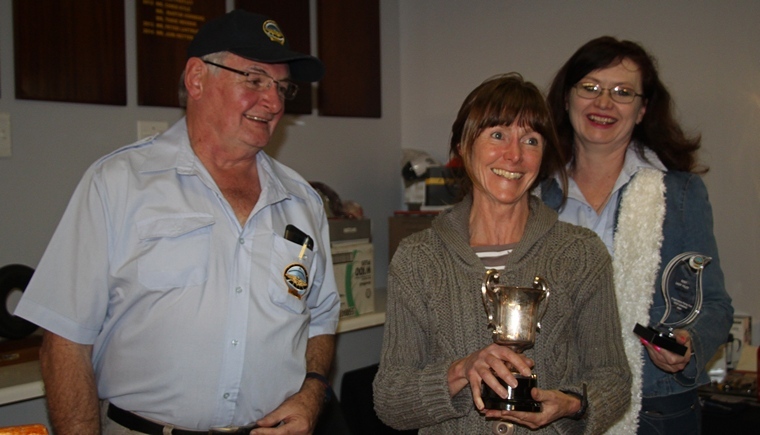 Steve George excellently handled air traffic advisory service to entrants and visitors and Pilot's Post Juri Keyter did the commentary whilst a group of marshals ensured the smooth running of a successful and incident free event. John Addis, club chairman and his team again organised a well-run, safe, and despite the gusting wind and cold winter morning, a well-supported event that was enjoyed by participants, club members and visitors.